Understand and mitigate risks that impact your employees, your facilities, your operations with PlanetRisk. 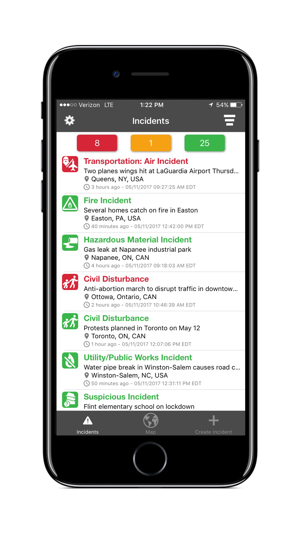 - Incident Stream: view, filter, and sort recent incidents by priority, type, and proximity. 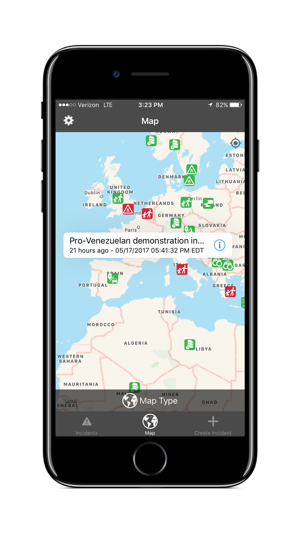 - Threat Map: navigate and select incidents to learn more about what’s happening nearby or around the globe. 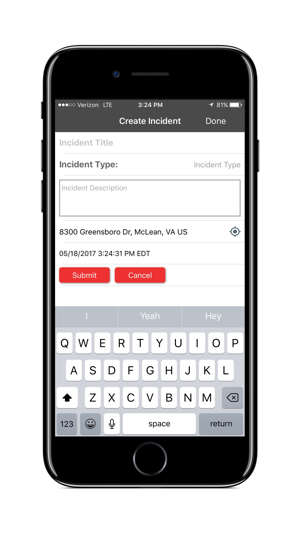 - Submit Incidents: create and submit geotagged incidents. 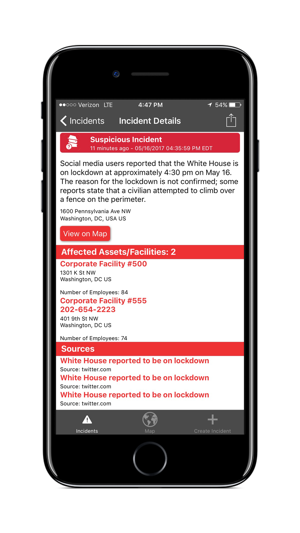 - Share: send incident details to your contacts. 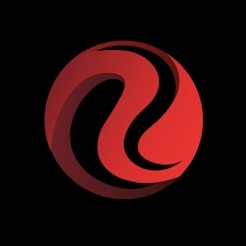 - Location Tracking: share your device's location in realtime. * YOU MUST BE A PLANETRISK CUSTOMER TO USE THIS APPLICATION. PLEASE CONTACT US ABOUT ENABLING THIS FEATURE FOR YOUR ACCOUNT. * USE OF THIS APPLICATION IS SUBJECT TO YOUR COMPANY'S LICENSE AGREEMENT. * USE OF THIS APPLICATION REQUIRES AN ACTIVE DATA CONNECTION. * WITH YOUR PERMISSION THIS APP USES GPS IN THE BACKGROUND FOR LOCATION TRACKING, CONTINUED USE OF GPS RUNNING IN THE BACKGROUND CAN DRAMATICALLY DECREASE BATTERY LIFE.